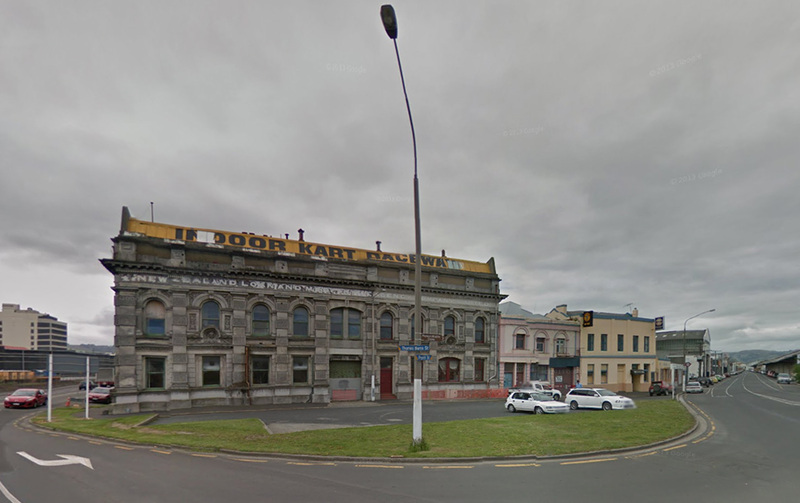 Dunedin City Council has granted resource consent with conditions (LUC-2014-259) to Russell Lund, owner of the former NZ Loan and Mercantile Agency Co Ltd Building, for the development of residential apartments on the upper (top) floor. 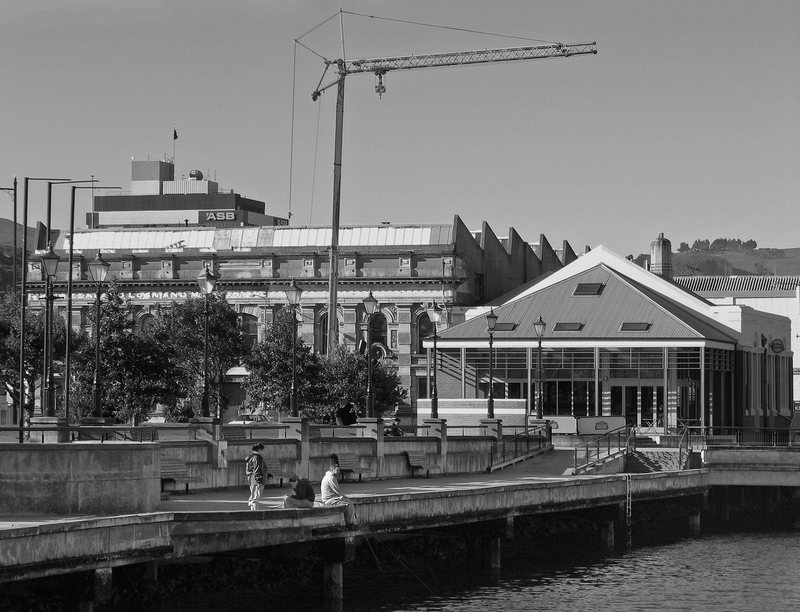 The building is located in the Port 2 zone and the Queens Gardens Heritage Precinct (TH12). 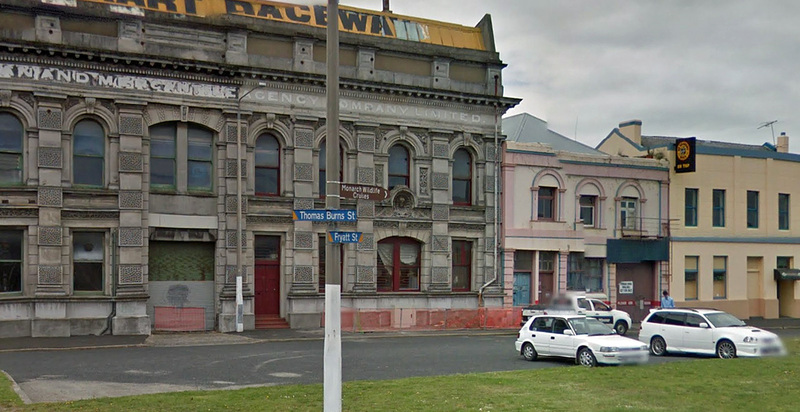 The entire external building envelope is listed for protection in the Dunedin City District Plan. 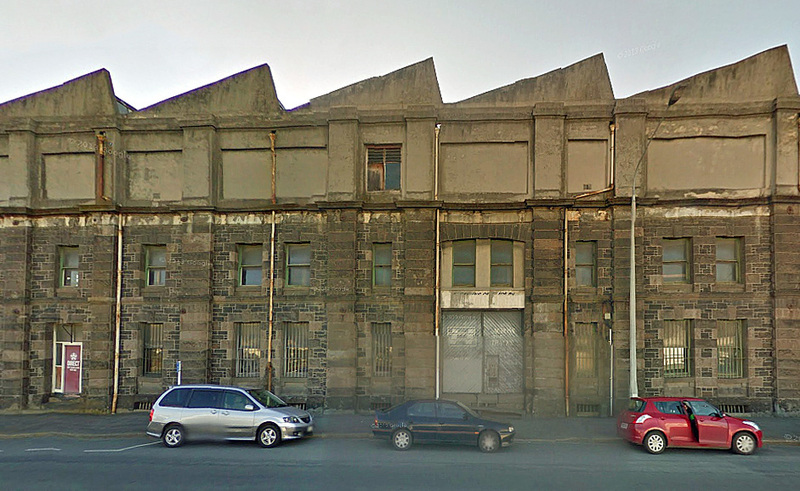 Heritage New Zealand has registered the former industrial warehouse as a Category 2 historic place and recognises its heritage values and significance within the registered Dunedin Harbourside Historic Area. 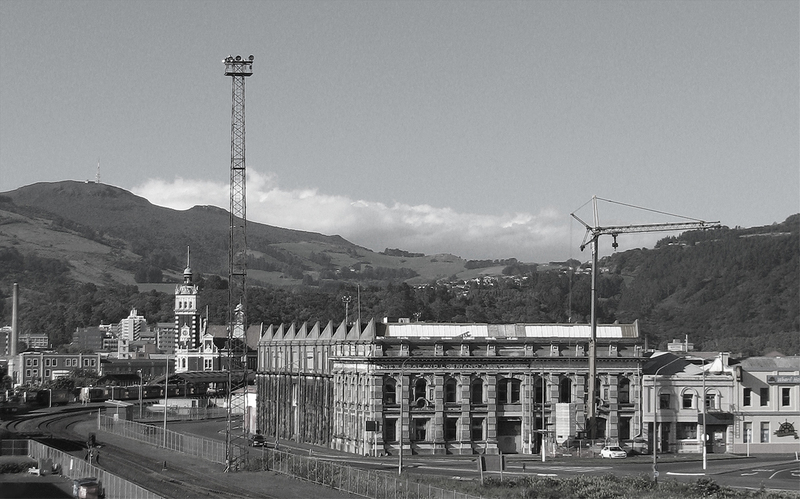 The building is pivotal to contextual readings and narratives for the Port of Dunedin, Steamer Basin, and reclaimed foreshore as much as future development in the Port 2 and Harbourside zones incorporating public access to the water’s edge. 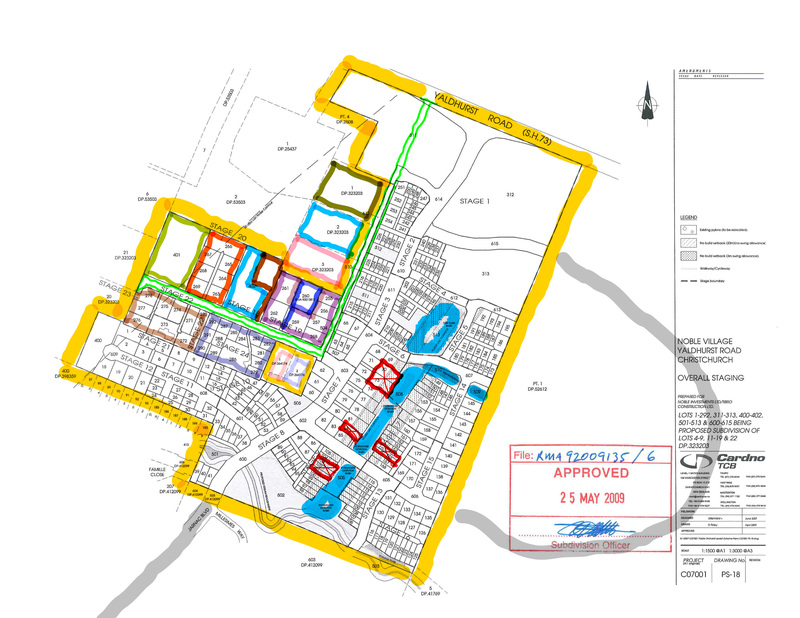 The final consideration of the application, which took into account all information presented at the hearing, was undertaken during the public-excluded portion of the Hearing. 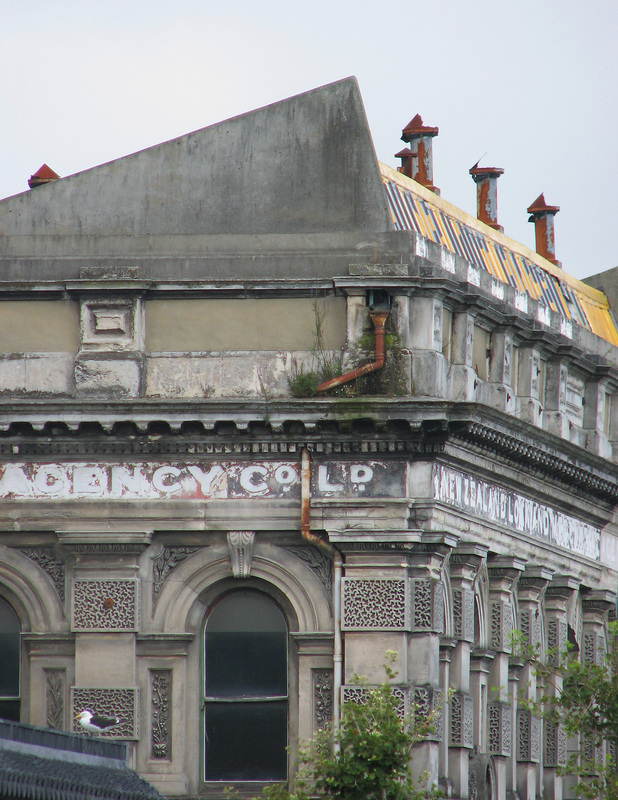 Pursuant to section 34A(1) and 104B and after having regard to Part 2 matters and sections 104 and 104D of the Resource Management Act 1991, the Dunedin City Council grants consent to a non-complying activity being the establishment of residential activity within the NZ Loans (sic) and Mercantile Building and associated building alterations at 31 & 33 Thomas Burns Street, Dunedin, being the land legally described as Section 21-22 Block XLVII held in CRF 0T288161 (Limited as to Parcels) subject to conditions imposed under section 108 of the Act, as shown on the attached Certificate. 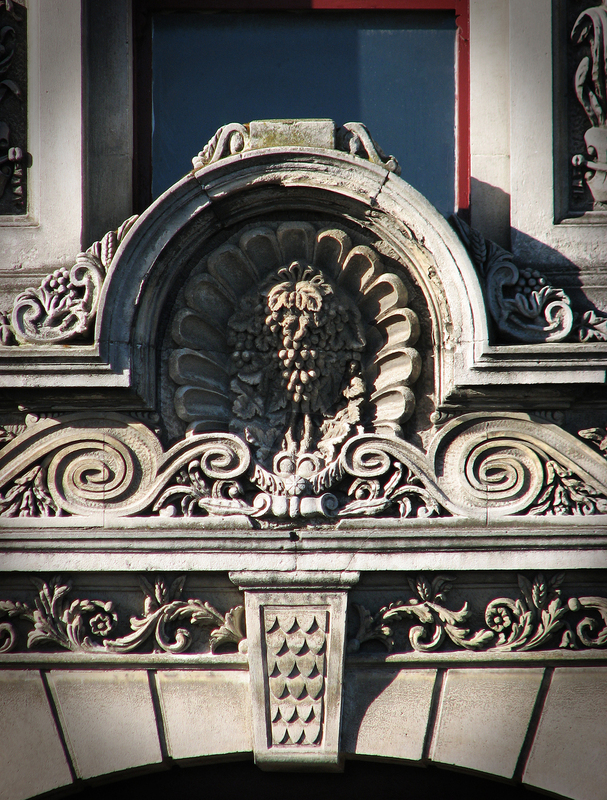 Right of Appeal — In accordance with Section 120 of the Resource Management Act 1991, the applicant and/or any submitter may appeal to the Environment Court against the whole or any part of the decision within 15 working days of the notice of the decision being received. 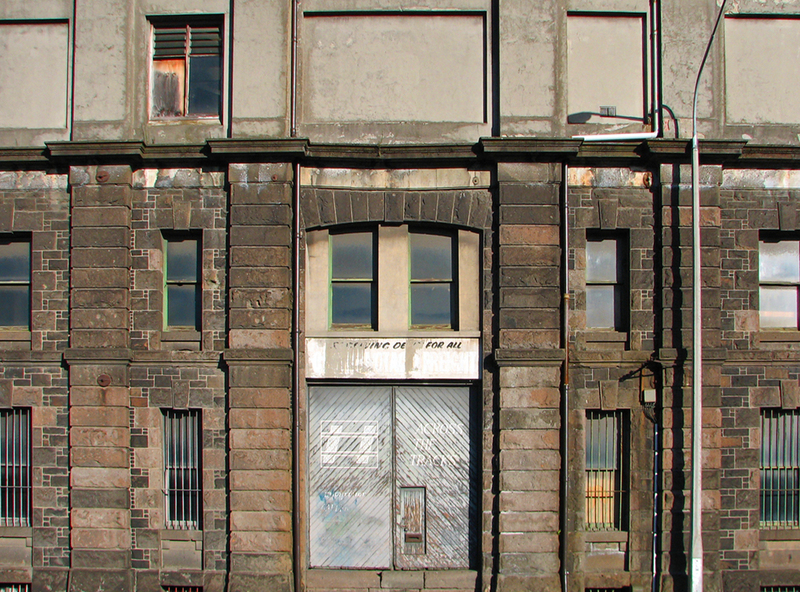 Recently, architectural historian Peter Entwisle assessed the building’s significance in the national context and recommended review of the registration status to Category 1. 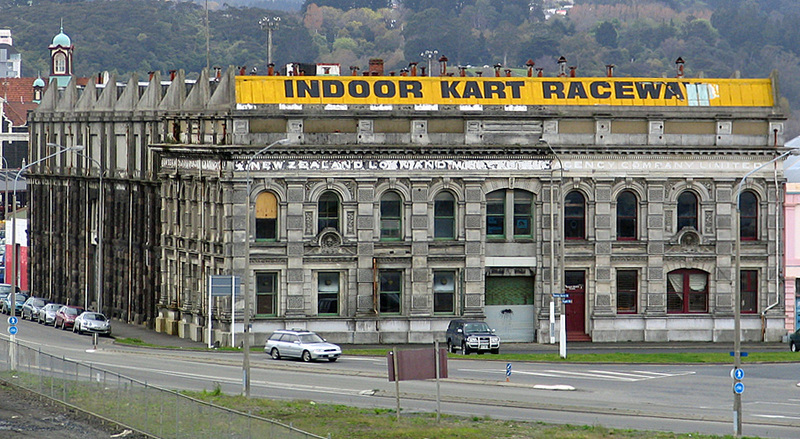 Earlier assessment work in the 2000s commissioned by the Otago Branch Committee of New Zealand Historic Places Trust and led by Elizabeth Kerr, included the achievement of two academic studies by University of Otago history student Stephen Deed with supervision from Dr Alexander Trapeznik towards Committee review of the building’s registration and establishment of a historic area on the Dunedin harbourside. 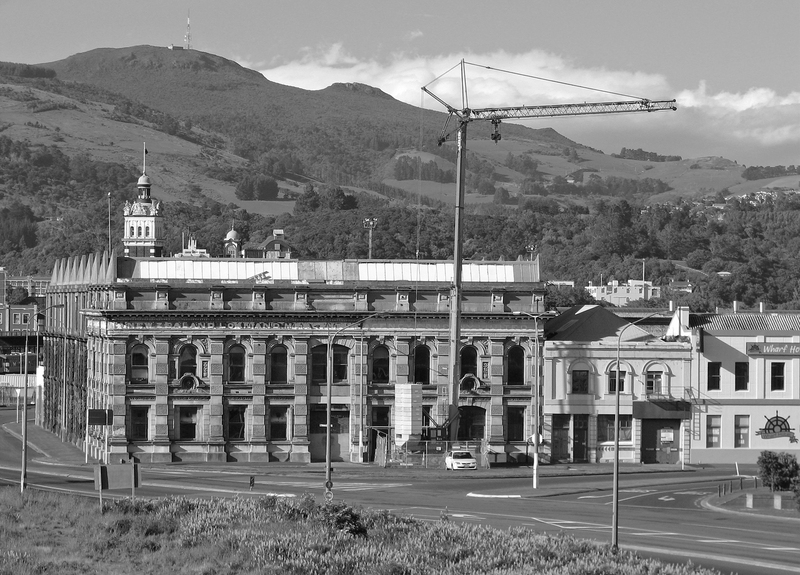 Assessment work for registration of the historic area was successfully completed by the NZHPT Otago Southland Area Office. 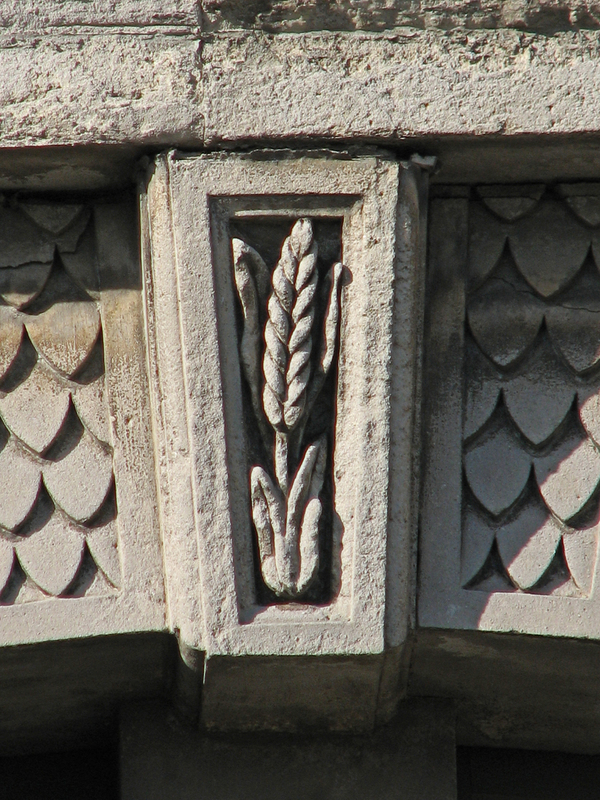 Unfortunately, ongoing restructuring within the Trust has meant review of the building’s registration has not been prioritised or resourced. 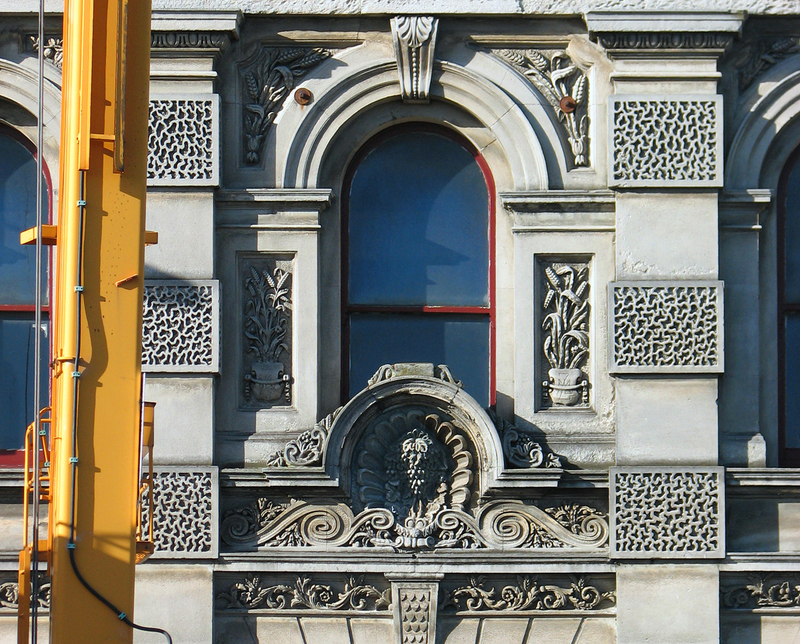 It is hoped that Mr Entwisle’s strong research will lead Heritage New Zealand to mandate the work with some urgency. 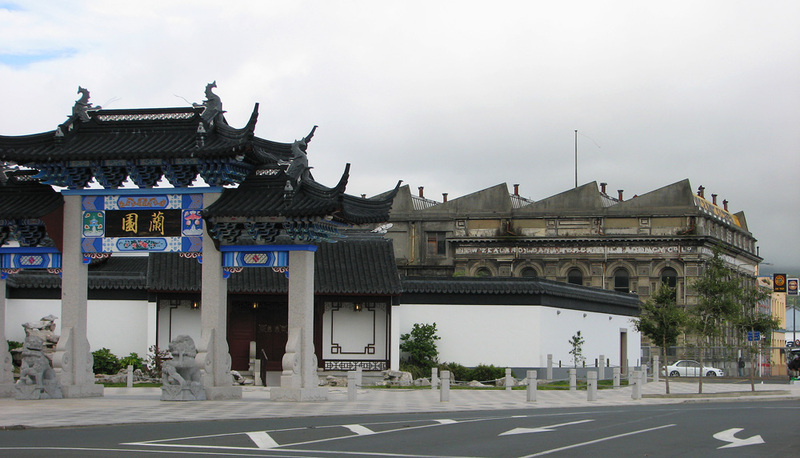 *All images lowres only at this webpage. 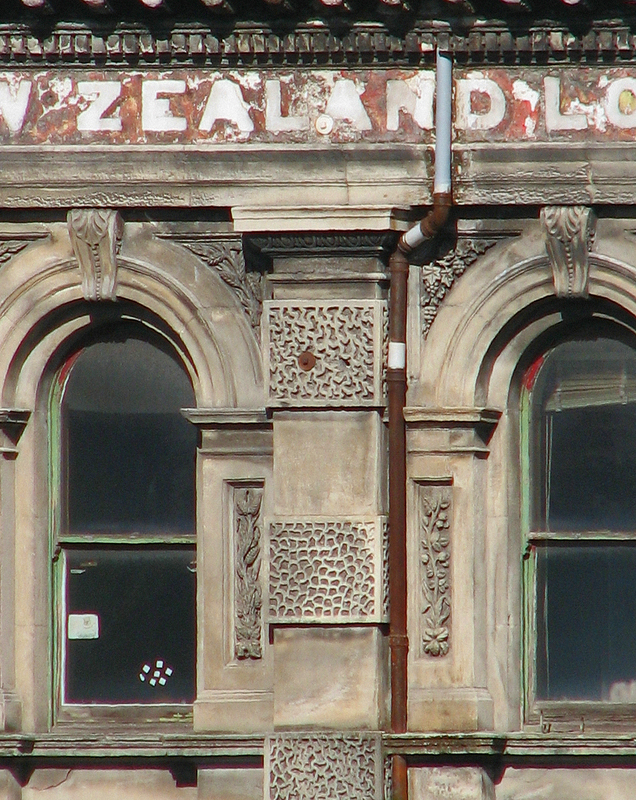 NZ Loan and Mercantile Building —what ESCO said! 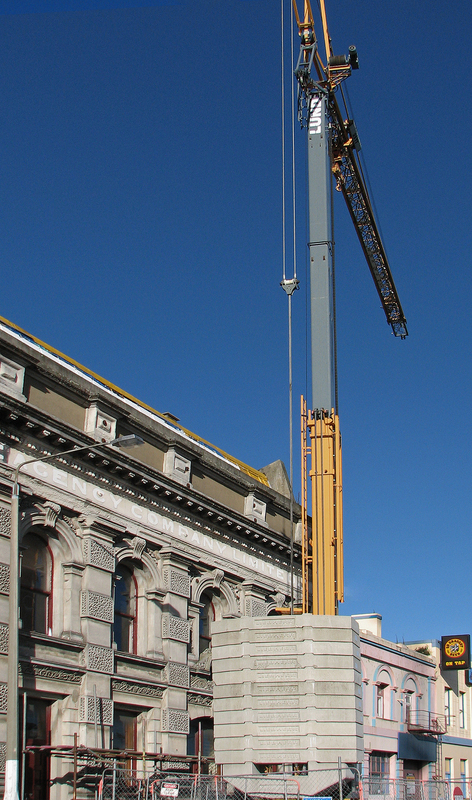 [see related posts below] The consent hearing reconvened on Monday 22 September at 9:30 AM to hear closings of the city planners and right of reply for applicant Russell Lund. The hearing is now closed; commissioners Andrew Noone (chair), David Benson-Pope and Lee Vandervis are considering their decision. 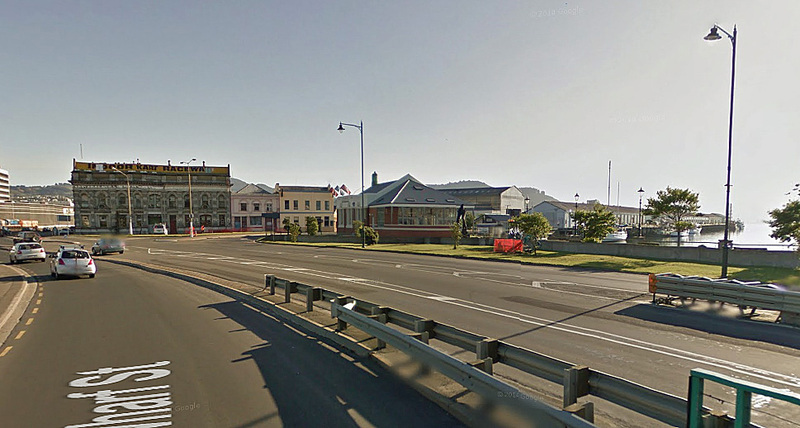 Following the initial hearing held on Tuesday 19 August, it is What if? 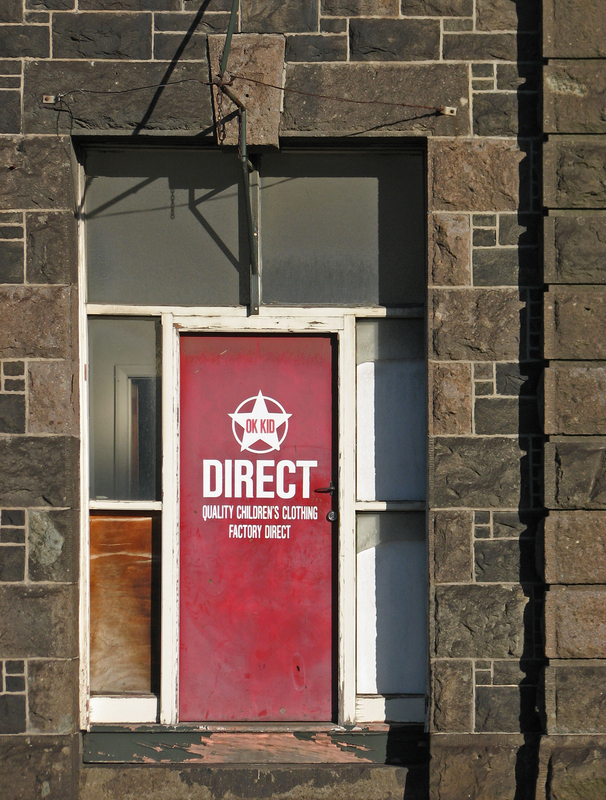 Dunedin’s contention that Debbie Porteous, for the Otago Daily Times, provided news stories which failed to give appropriate weight and balance to submissions and evidence from supporting and opposing submitters, the applicant, and experts for the parties. 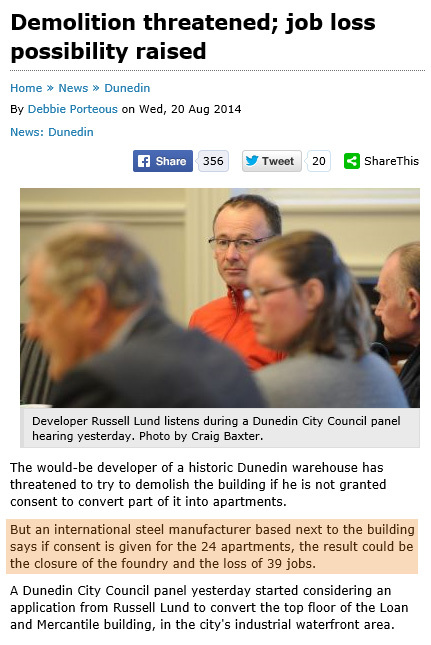 Esco Dunedin site manager Dean Taig told the panel if the apartments were allowed next door he would have “grave concerns” for the future of the foundry which employed 39 people and had plans to employ 100 people. 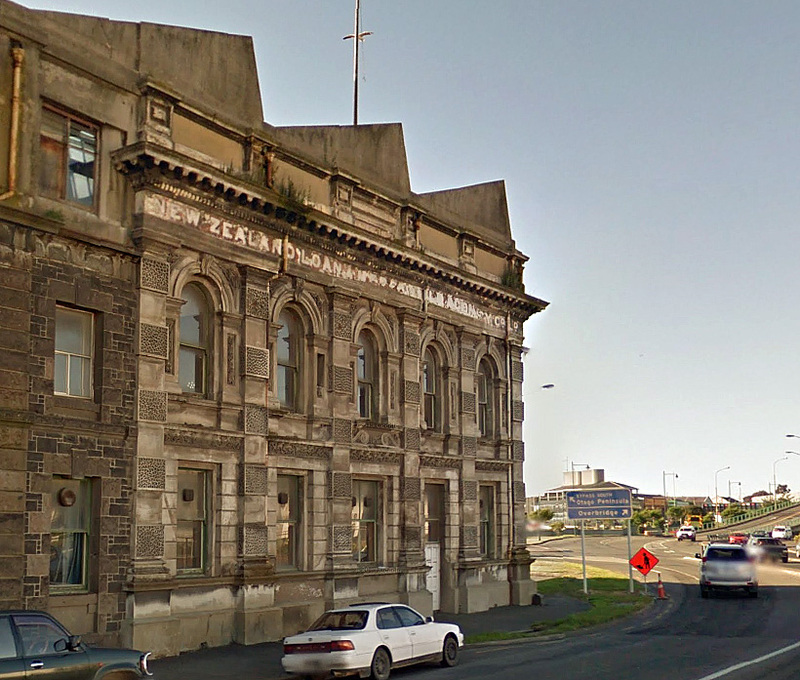 It is a choice between buildings and jobs, a panel considering whether to allow apartments in a heritage building in Dunedin’s waterfront industrial area has been told. 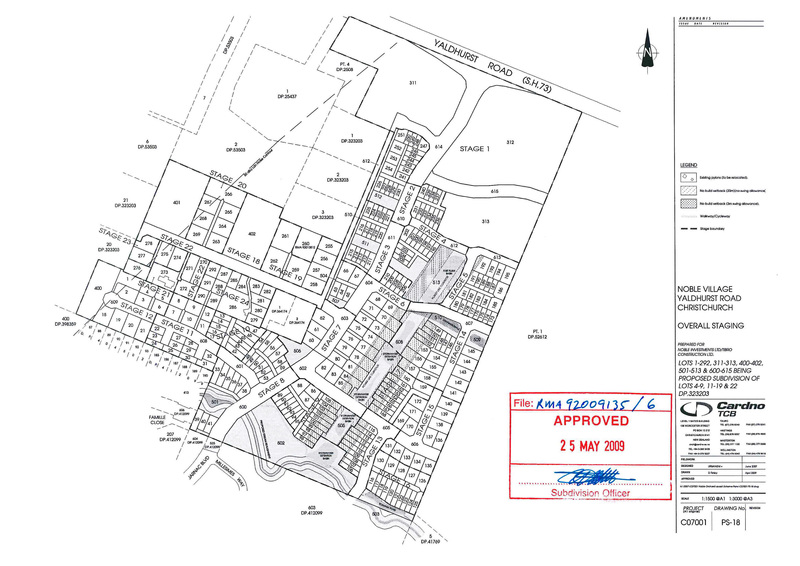 The district plan had already made the choice for them, lawyer Phil Page also said, because it said there could not be incompatible activities in the same area. 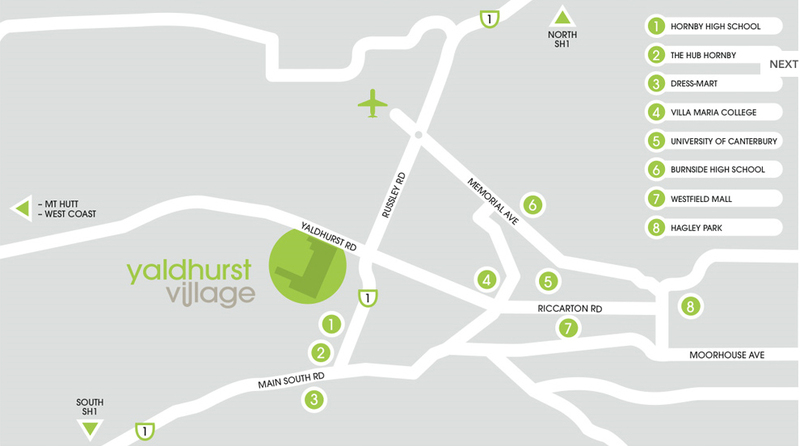 The development is opposed by nearby industrial businesses, which are concerned about reverse sensitivity issues such as noise and smell and the effect of gentrification of the area on their future enterprises. 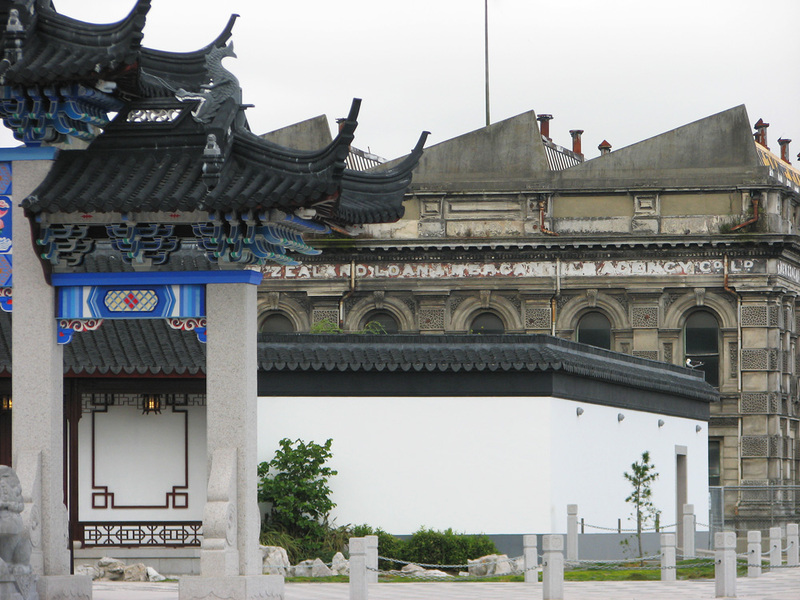 What on earth had ESCO put to hearing? Heritage advocates are awaiting something/anything in print from Ms Porteous about the applicant’s technically fulsome right of reply given on 22 September. Why the delay, we ask? 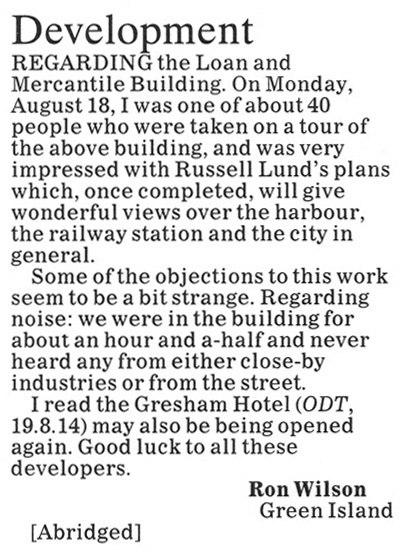 It’s pleasing to learn Murray Kirkness kindly phoned Russell Lund this evening to say a story appears in tomorrow’s newspaper. We look forward to reading this, we hope….